Leadership, Education and Communication will be the focus of discussions during the three days of FERMA, 16-17-18 October 2017. An important aspect will be how risk managers work with their partners (insurers, brokers and advisers) to create in consistency with FERMA’s new vision: “a world where risk management is embedded in the business model and culture of organizations”. 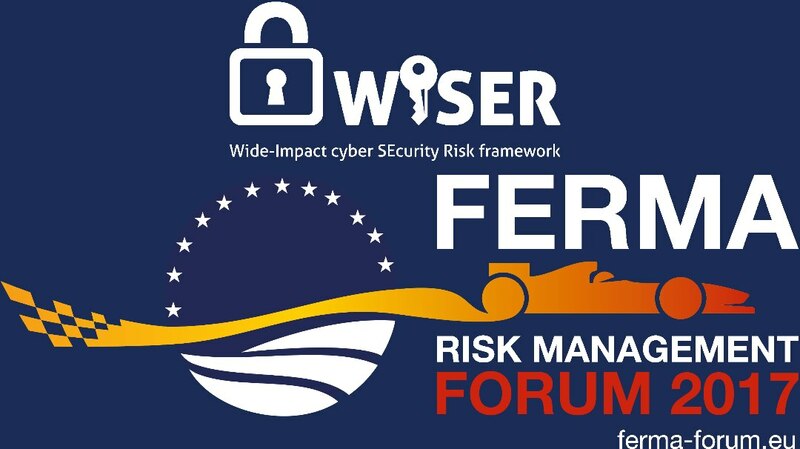 Cyber Panel Discussion with AIG, Aon Stroz Friedberg & WISER "The evolving cyber threat landscape"
Please note, you will require a valid FERMA Forum 2017 delegate pass to attend this talk. WISER will showcase excellence in research results in the Aon Lounge with dynamic demos and focused pitches with potential customers to help them find the right service packages for their company, with practical solutions in the complex cyberspace.